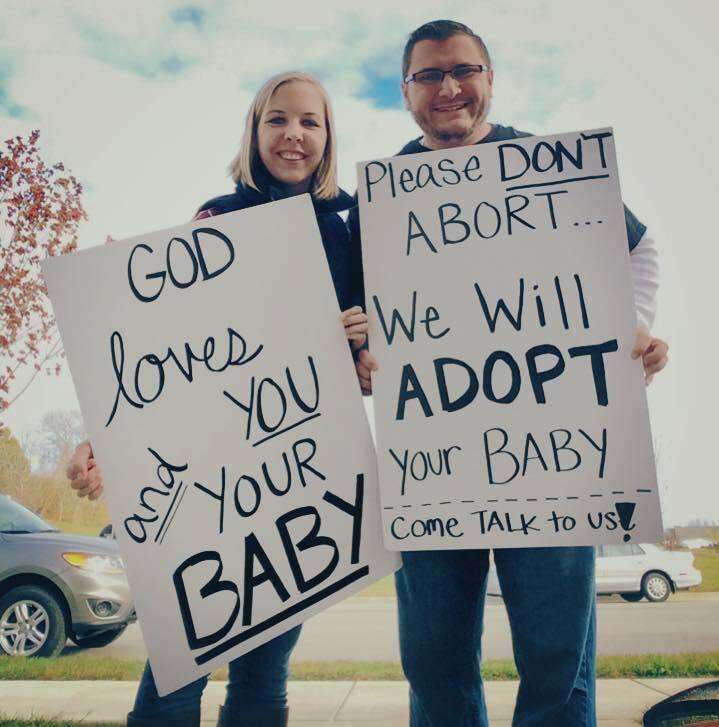 Sarah and Blake Thomas are one of many couples who has gone viral after encouraging women contemplating abortion to go through with pregnancy and choose adoption instead. “Don’t abort your baby! We will adopt! Please contact us if you’d be open to adoption as an option! 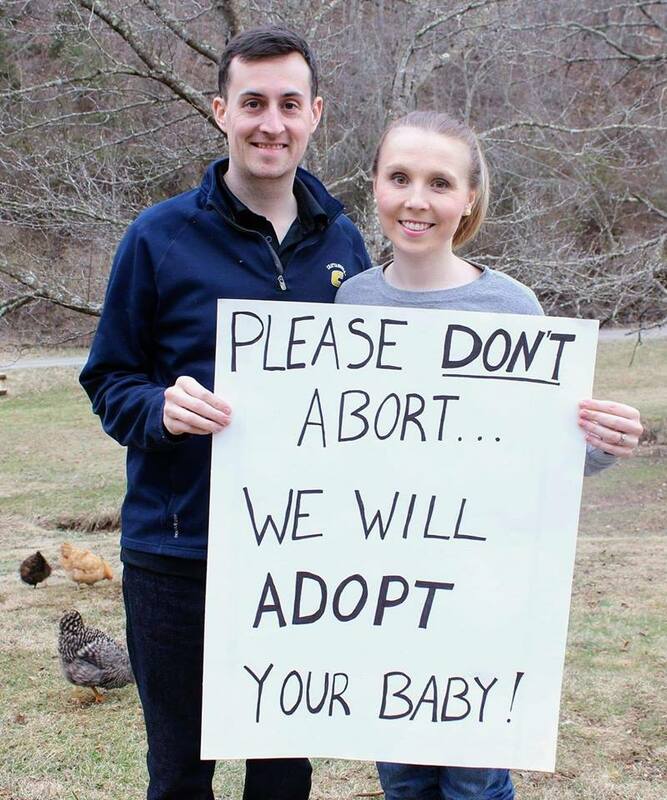 #adoptionislife,” the couple wrote on Facebook where they shared their picture. Sarah and Blake are no strangers to adoption. While they have a 6-month-old biological son, they also have a 2-year-old adopted son. 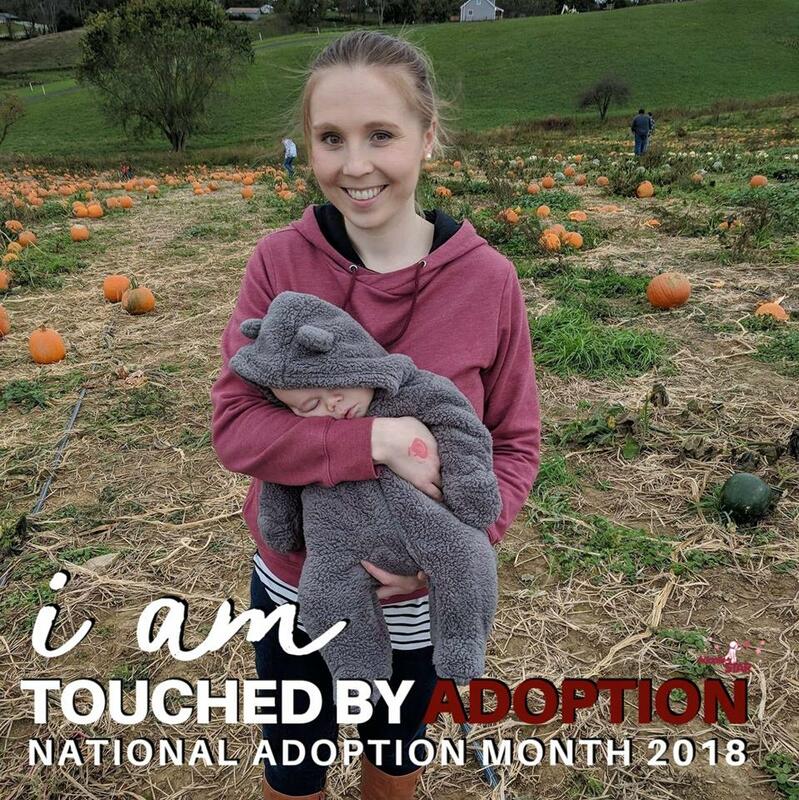 “We wanted to put a face to adoption and help women realize there is another great option available to them,” Sarah said. The pair gained inspiration for this act from another couple, Kevin and Nicole Cook, who came up with a similar bill back in 2015. “If anyone out there reads this and is considering abortion, I will take your baby. My wife and I will gladly take all your babies! I’m completely serious. If you are pregnant and don’t want your child, we will. It’s not a fetus. It’s a blessing. Life matters,” Kevin wrote at that time. 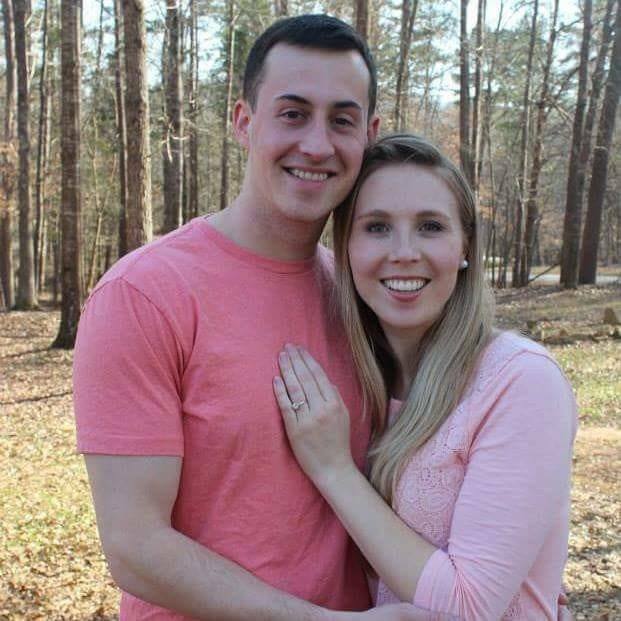 After Sarah’s post went viral, not only one but dozens of mothers reached out to the couple. While some were willing to consider pursuing adoption over abortion, others even decided to parent their children. “We have been completely overwhelmed by what God has done over the past week! Dozens of expectant mother’s contacted us many of whom were contemplating or planning abortions. 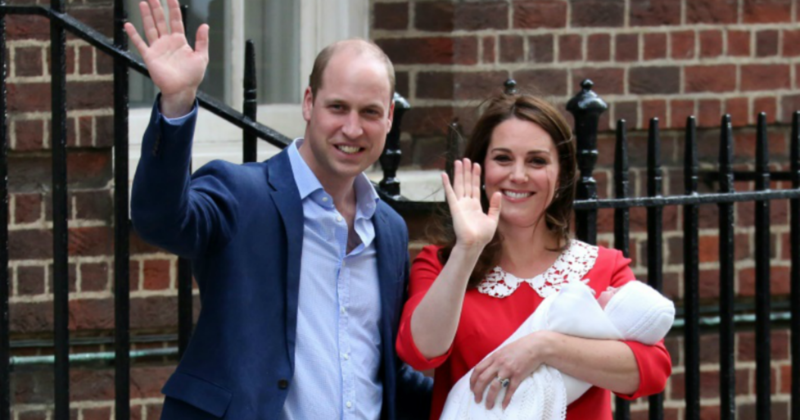 Many of those mothers are now considering parenting their babies and others are actively pursuing adoption,” Sarah added on Facebook. 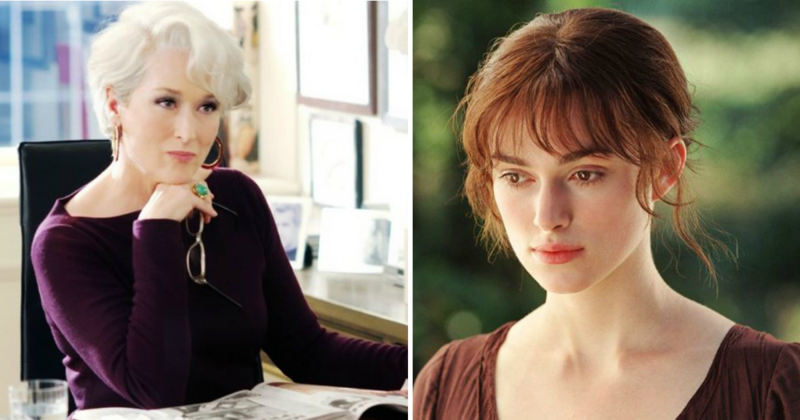 “We have had the great honor of accepting one mother’s request that we adopt her baby. It has been a whirlwind of a week and we are still processing all of it.